Yoko Higuchi (of Shin Godzilla Production Assistant fame) drops by to reveal secrets behind the production of Shin Godzilla! 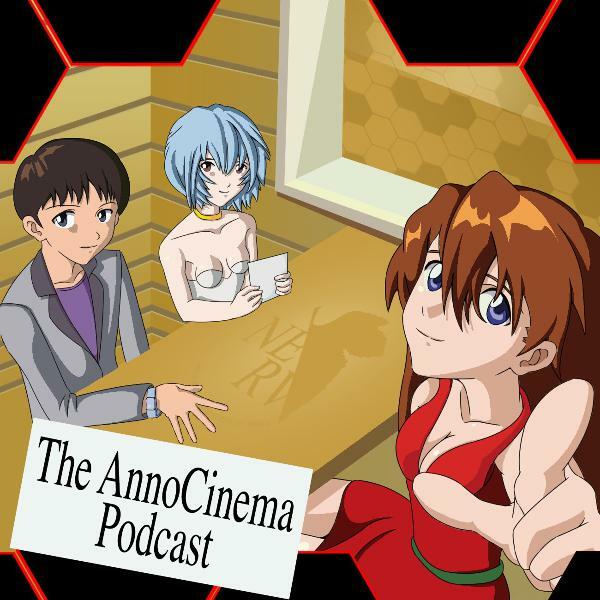 An insane episode detailing behind the scenes of SG and the way Anno works in film, that you definitely won't want to miss! kuribo Those are only the works I'm aware of. I think Anno's "I'm sorry" was to hide he was flustered lol. I'm pretty sure of that. And yes, Miyazaki is in the film, one of the three scientists early on. The other two are Mamoru Oshii and the sadly passed away Isao Takahata. They all look pretty different because of make up.